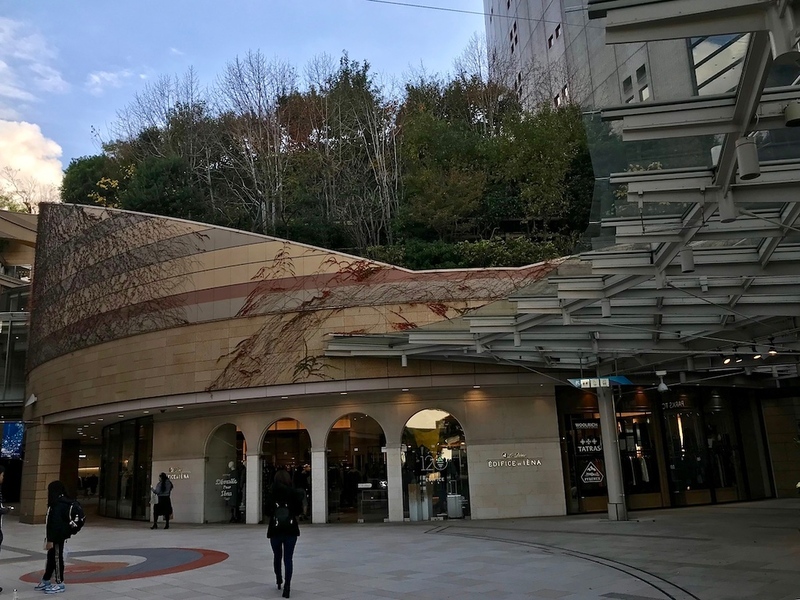 Just south of Namba Station and just west of Nankai Namba Station, Namba Parks is an enormous multi-level shopping, dining and entertainment complex. It’s called “Parks” because the upper outdoor areas are filled with large potted plants. It’s one of the more pleasant shopping areas in Osaka and it’s worth a look even if you don’t intend to buy anything. Osaka is known as the city of kuidaore - to eat until you fall over. But really, it should also be known as the city where you can shop until you drop. Central Osaka is home to some of the best shopping in the region, from 2 kilometer-long shopping arcades to districts crammed with malls and dozens of shops stocking anything and everything you could want. A good mall to visit when you’re in the Minami district is Namba Parks, an enormous multi-level mall located just south of Namba Station. It might be a mall, but it’s a far cry from the depressing strip malls of North America. 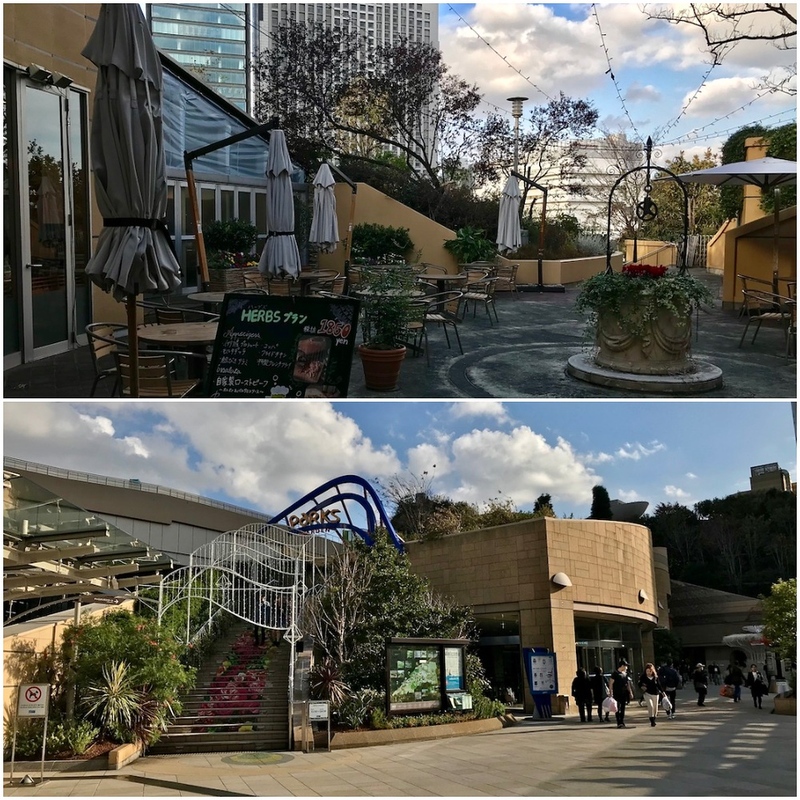 Namba Park is built to resemble a natural canyon, incorporating plants, trees, and flowers into its physical space. The idea is for shoppers to be able to enjoy a dose of nature while browsing boutiques. 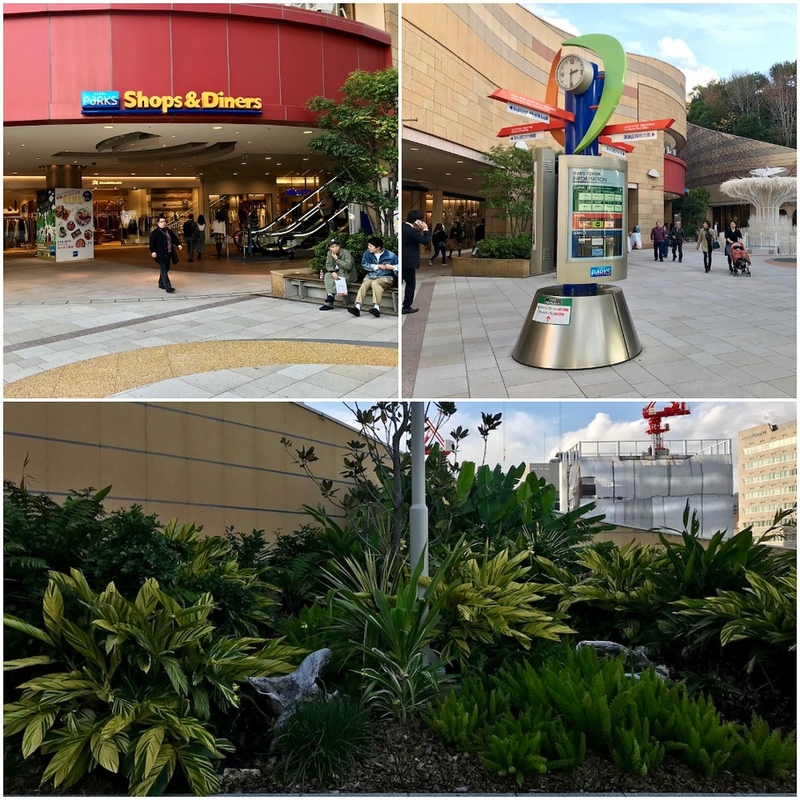 Whether you think the concept works or not, it’s pleasantly airy and full of natural light compared to most shopping centers, and rather nice to stroll around. There’s plenty in the way of casual and high-end fashion brands for both men and women, some cute cafes, and shops selling everything from locally-made organic soap to kids toys. If you need a break from retail therapy, there’s a cinema, and also an outdoors rooftop garden where you can soak up the sun. 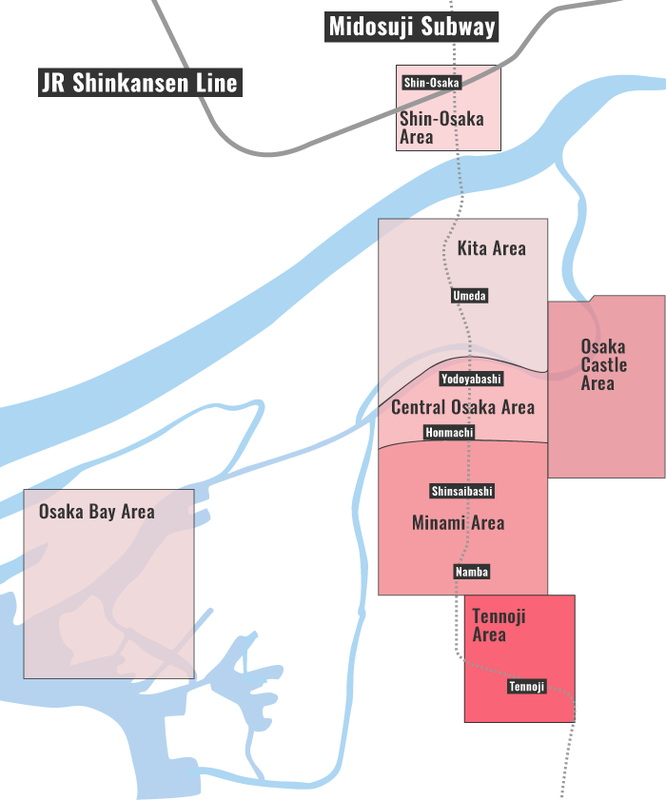 Namba Parks is located in Osaka's Minami district. See our complete list of things to do in the Minami district, including places to eat, nightlife and places to stay.